Founded in 2002, the Mardi Gras Foundation is a not-for-profit 501(c)3 that supports the efforts of Mardi Gras, Inc. (a not-for-profit 501(c)4) which produces Soulard Mardi Gras, by funding public safety and clean up efforts related to larger MGI events. 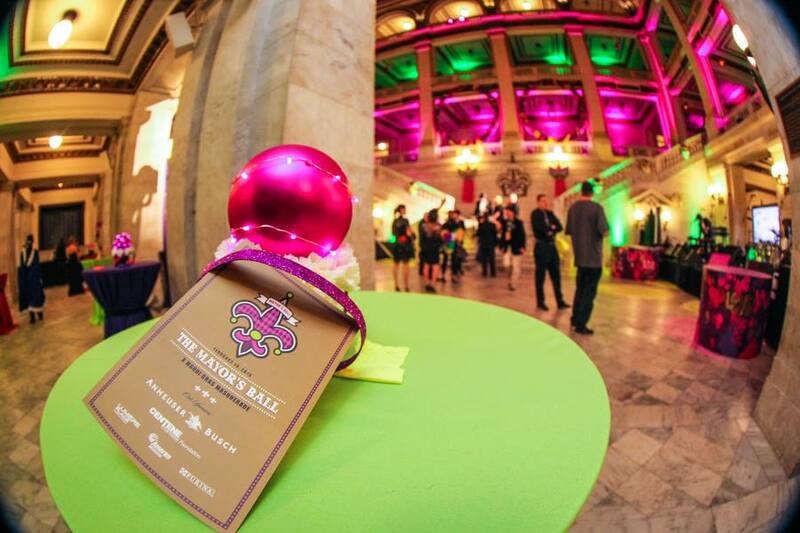 The Foundation also raises funds through the Mayor's Ball to provide Community Improvement Grants to the Soulard Neighborhood, which has hosted Soulard Mardi Gras since 1980, and to Downtown St. Louis. Money raised by Mayor’s Mardi Gras Ball (left) is the source of funding for the Foundation's Soulard and Downtown Community Improvement Grants. 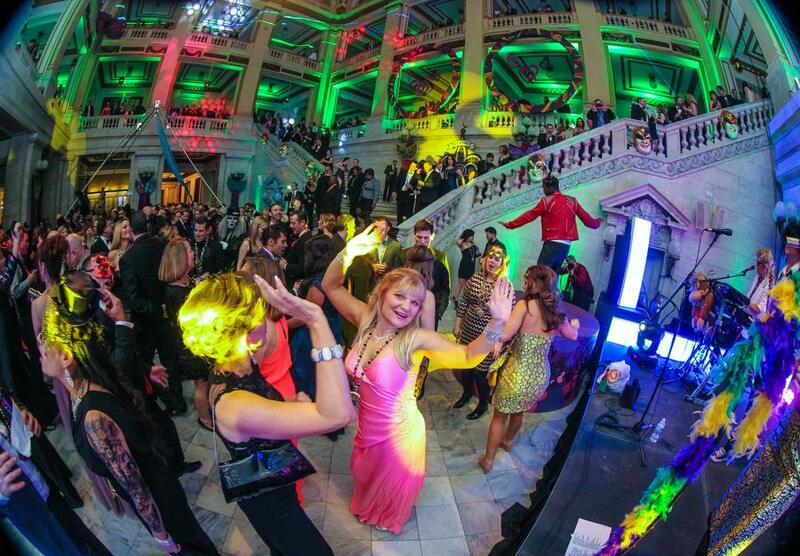 ALIVE Magazine and the Riverfront Times call the Mayor’s Ball “the social event of the season”. 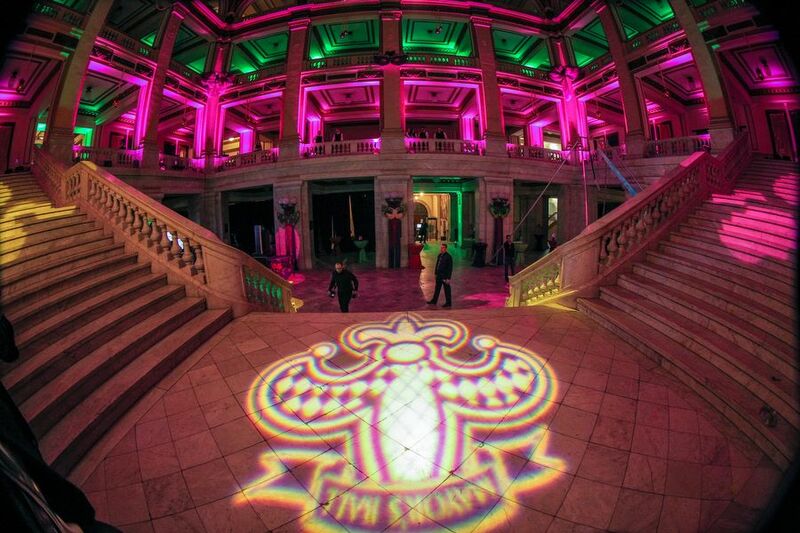 For a look inside, check out Fox2Now's photos from the 2015 Mayor’s Ball. Tables of ten and individual tickets can be purchased online..
You can download our grant application by clicking the button below!